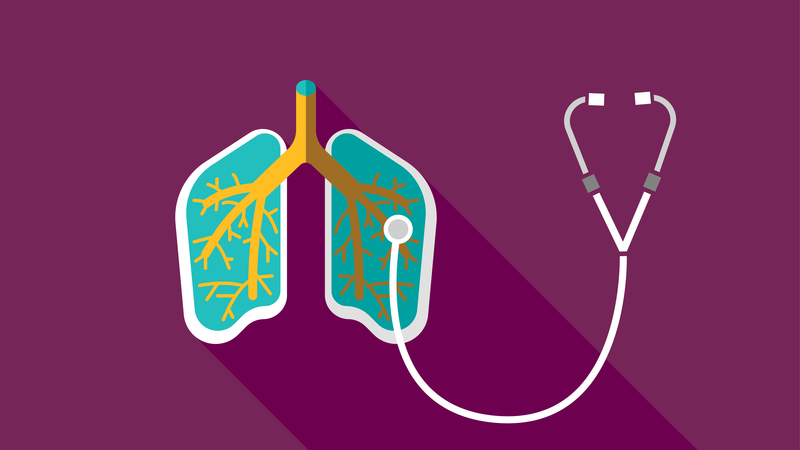 AstraZeneca has unveiled late-stage data backing use of its triple combination therapy PT010 in patients with chronic obstructive pulmonary disease (COPD). The Phase III KRONOS trial assessed the efficacy and safety of PT010 (budesonide/glycopyrronium/formoterol fumarate) versus dual combination therapies Bevespi Aerosphere (glycopyrronium/formoterol fumarate), Symbicort Turbuhaler (budesonide/formoterol fumarate) and PT009 (budesonide/formoterol fumarate) in patients with moderate to very severe COPD, regardless of whether or not they had an exacerbation in the prior year. According to AZ, the trial met eight of the nine primary lung function endpoints and, in a key secondary endpoint, PT010 showed a statistically significant 52% reduction in the rate of moderate or severe COPD exacerbations compared with Bevespi Aerosphere in a patient population that was not required to have had an exacerbation in the previous 12 months. PT010 also showed reductions in the rate of moderate or severe COPD exacerbations versus PT009 and Symbicort (18% and 17%, respectively), which were numerically but not statistically significant improvements, the firm noted. Also of note, there were no new or unexpected safety or tolerability signals for PT010 thrown up by the study, and its adverse events profile was consistent with that seen in earlier trials. Commenting on the data, which were presented at the European Respiratory Society (ERS) International Congress 2018 in Paris, France, and published in The Lancet Respiratory Medicine, Dr Colin Reisner, head of Respiratory, Global Medicines at AZ, said: “We are encouraged by the results of the KRONOS trial which demonstrate PT010’s efficacy in improving lung function and its potential value as a triple combination therapy for patients with COPD. AZ confirmed it anticipates making the first regulatory submissions for PT010 in the second half of 2018.